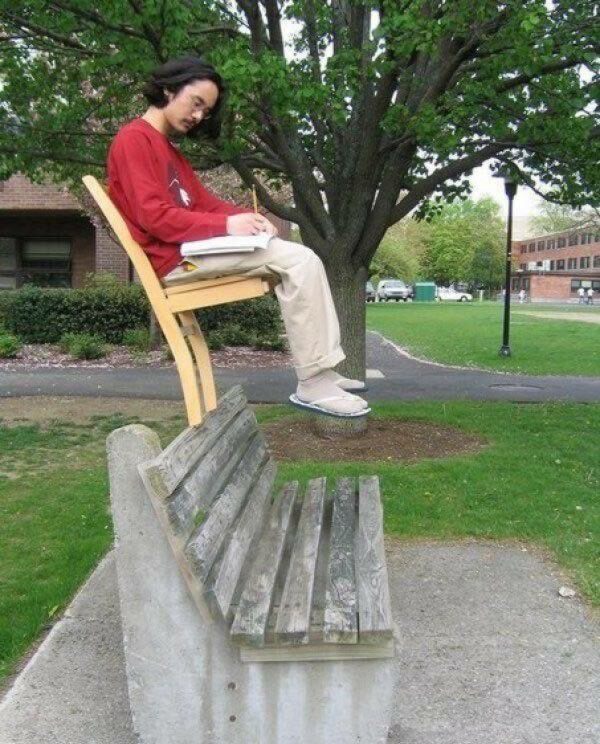 This is studying at an Asian level. 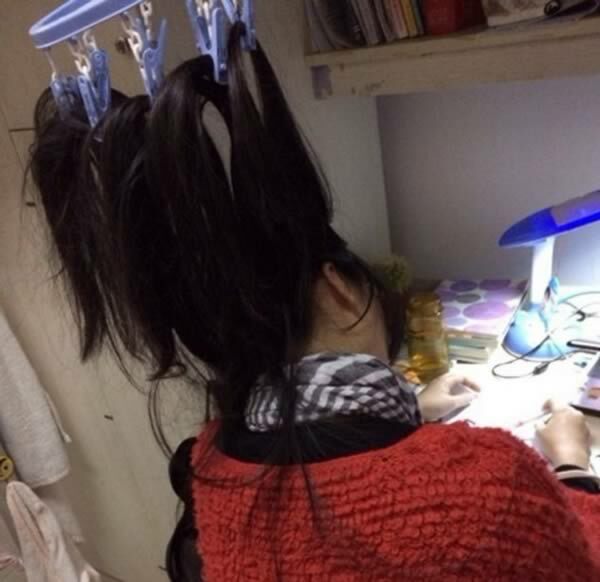 Some Chinese students tie their hair to the ceiling to stay awake. 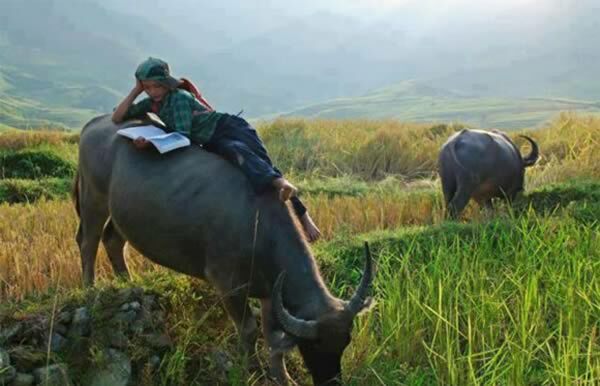 Studying in Bangladesh while watching the cattle. 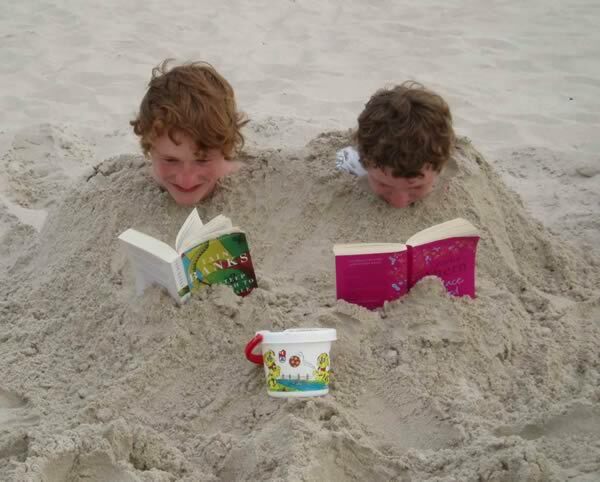 In the US we have SATs. 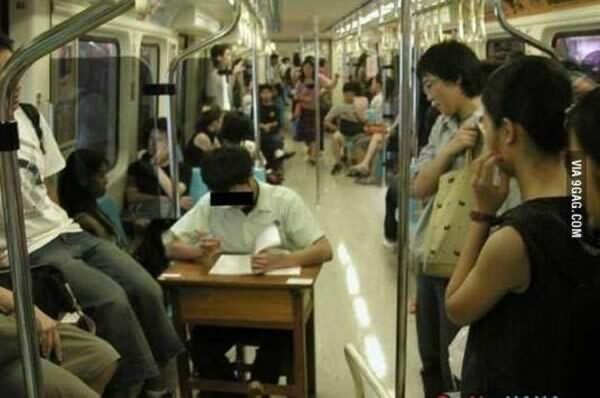 In China, they have the equivalent in the Gaokao. During the final year of high school, or earlier if they are so inclined, Chinese students must take this test if they plan to attend college. For many rural families, this is the only opportunity their child will have to better their life, leading to extreme pressure to do well. 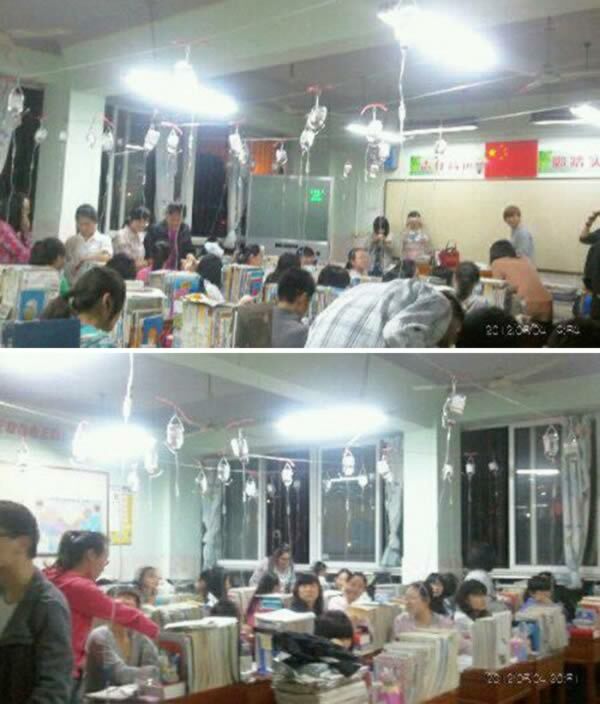 Teenagers at the Xiaogan High School in Hubei province were photographed studying while attached to IV fluids. 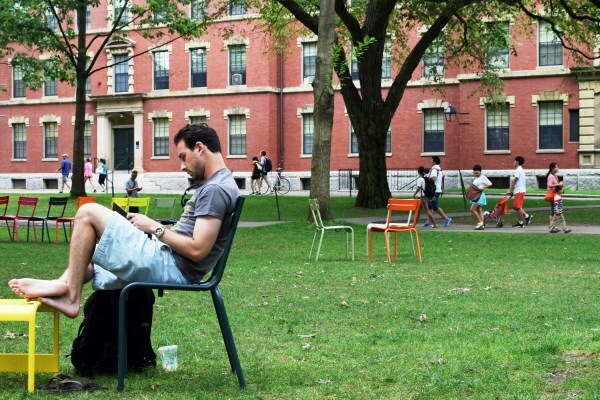 Administrators have defended the unusual practice, with the director of the Office of Academic Affairs telling ChinaNews24 that the amino acids administered in the drips help the students study. 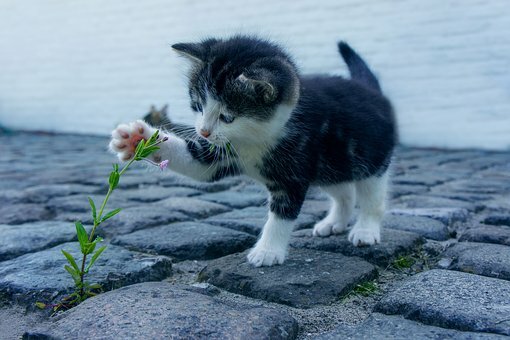 No one is going to bother you there. 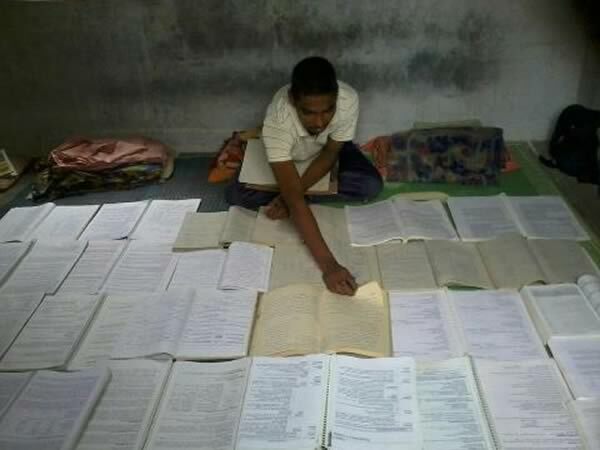 So you thought you had a lot of things to study? 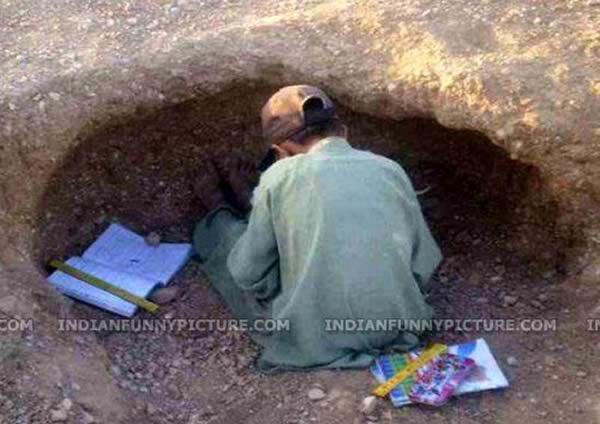 An Indian student doing homework. 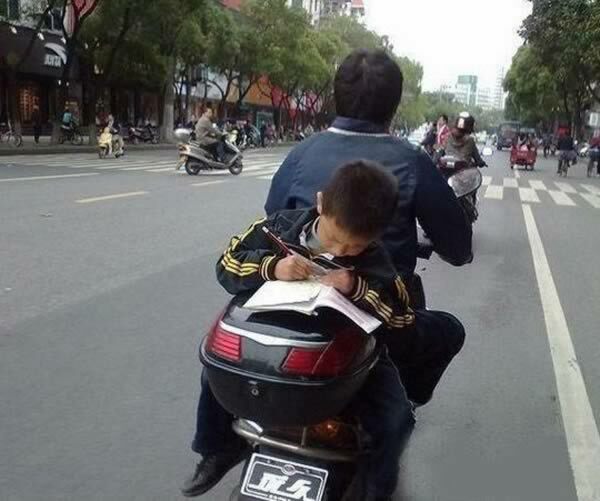 That takes a lot of concentration… oh, and studying, too. 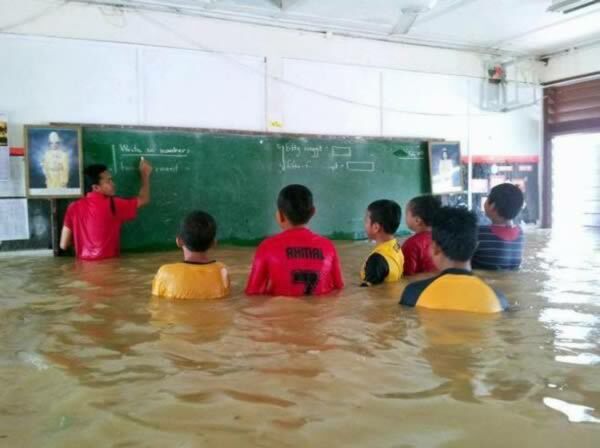 No reason to cancel classes. 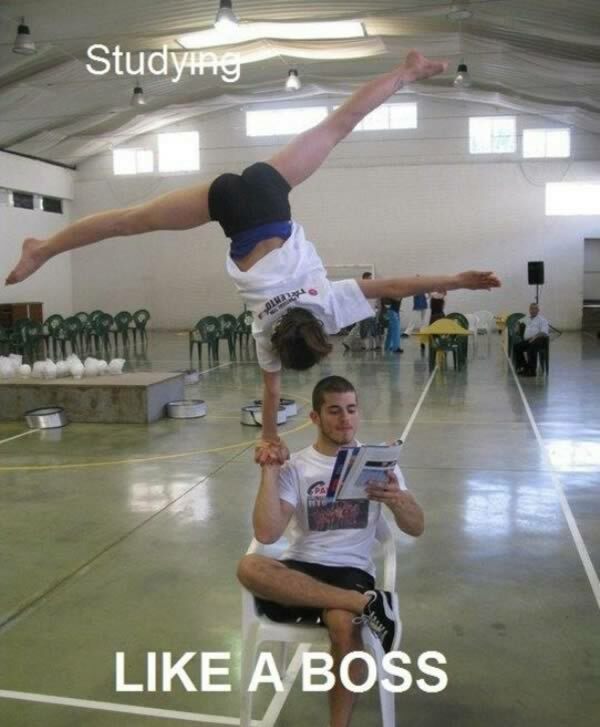 By now you are probably feeling bad about wasting your time here at Oddee while all these people are studying this hard.